This congressionally mandated study will explore the extent of reproducibly and replication issues in scientific and engineering research and review current activities to improve reproducibly and replication, highlighting examples of good practices. 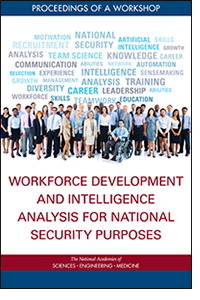 As the first ever decadal survey of the social and behavioral sciences, this study will identify opportunities that are poised to contribute significantly to the intelligence community's analytic responsibilities in support of national security. This study is an evaluation of the Minerva Research Initiative, a Department of Defense program that supports social science research to improve our understanding of the social, cultural, behavioral, and political forces that shape the world. The study is seeking input from researchers and stakeholder communities for its first phase. The committee will hold its first meeting on April 23-24. 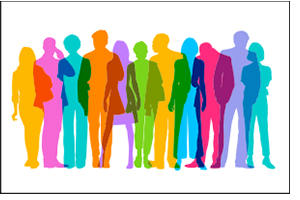 This consensus study will assess the theoretical approaches and empirical science on generational differences as related to the workplace. There will be a short session open to the public on Tuesday afternoon where invited presenters will provide their perspective on the study and the relevant scientific literature. 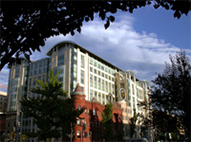 BBCSS is in the Division of Behavioral and Social Sciences and Education (DBASSE) of the The National Academies of Sciences, Engineering, and Medicine. 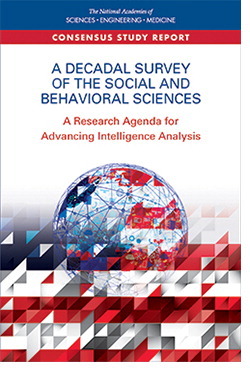 Released in March 2019, this Consensus Study Report from the Board on Behavioral, Cognitive, and Sensory Sciences recommends that the intelligence community (IC) make sustained collaboration with researchers in the social and behavioral sciences (SBS) a key priority as it develops research objectives for the coming decade. This consensus study report from the Board on Behavioral, Cognitive, and Sensory Sciences and the Board on Science Education summarizes identifies new findings related to neurological processes involved in learning, individual and cultural variability related to learning, and educational technologies. 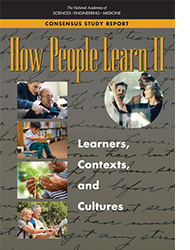 In addition to expanding scientific understanding of the mechanisms of learning and how the brain adapts throughout the lifespan, there have been important discoveries about influences on learning, particularly sociocultural factors and the structure of learning environments. 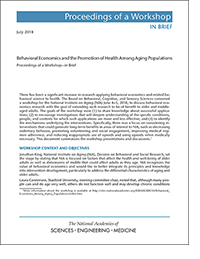 This new publication from the Board on Behavioral, Cognitive, and Sensory Sciences summarizes a workshop held June 2018 to discuss behavioral economics research and how to expand such research to be of benefit to older and middle-aged adults. The workshop looked at successful applications of the research; how to make them more effective; and focused on identifying approaches that could generate long-term benefits in areas of interest to the National Institute on Aging, such as decreasing sedentary behavior, promoting volunteering and social engagement, improving medical regimen adherence, and reducing inappropriate use of opioids and using opioids when medically necessary. 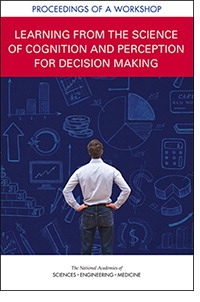 This workshop featured invited presentations and discussions to explore the state of the science on perception and cognition as it applies to how individuals trust and make sense of information. 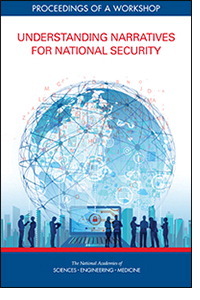 This workshop featured invited presentations and discussions to explore featured state-of-the-art narrative studies and examined cutting-edge questions relevant to national security and intelligence analysis. The workshop featured invited presentations and discussions to explore trends in workforce development and its applications for national security.